A great cup of coffee with Community benefit. I started drinking coffee because of the taste. My sister drank coffee with a lot of sugar in it and I liked the sweet taste. So I started to drink it too. I think this that a company should give back to its community that makes it successful. Community Coffee helping students is a great way to help those in need. Community coffee has a great smooth taste. I found it extremely enjoyable to drink without needing a lot of cream or sweetener. Giving back to the military is great. Community coffee will help those who receive the free coffee relax and enjoy a hot cup. 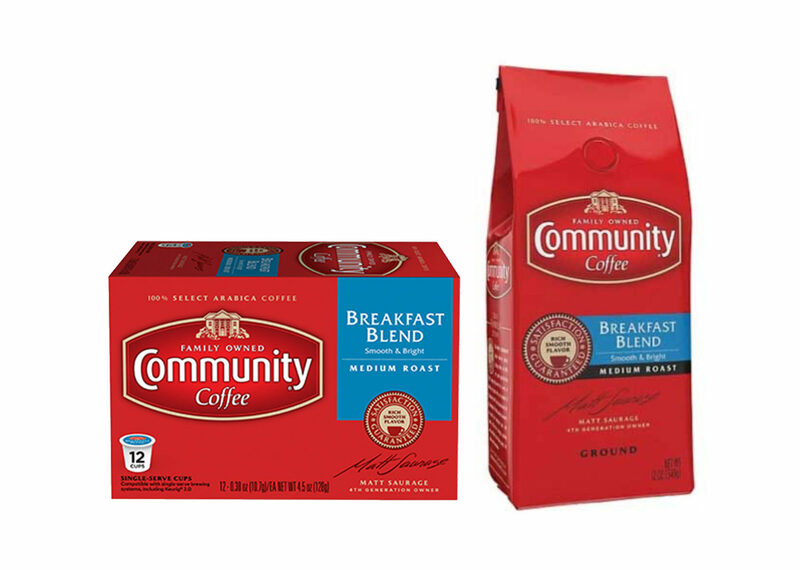 Community coffee is smooth, flavorful and has great taste.